If you are looking for a church where people don’t pretend they have all the answers, but where questions are asked and explored together, this may be a place for you. No matter what walk of life you are from – we’d love to celebrate with you. We believe that all people are created lovingly by God, and that Jesus Christ invites all to his table of grace and mercy. 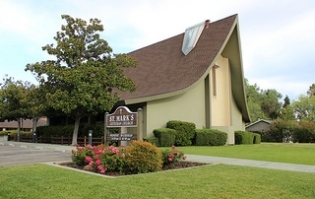 There are several community groups that meet weekly at St. Mark's. They are listed below.